Sterling Event Planners of Williamsburg, Inc. is a full-service event planning company specializing in facilitating high-quality, impeccably planned events in and around historic Williamsburg, VA.
We offer customized packages that ensure clients receive enjoyable, unforgettable experiences indicative of the very best that Williamsburg has to offer. 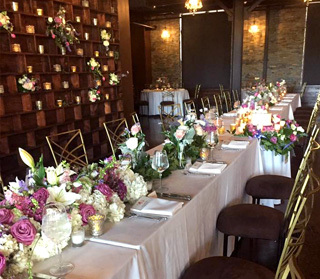 Since 1991, Sterling Event Planners of Williamsburg, Inc. has been crafting high-quality, customized experiences for parties of all sizes, set against the beautiful backdrop of one of North America’s most historically significant towns. 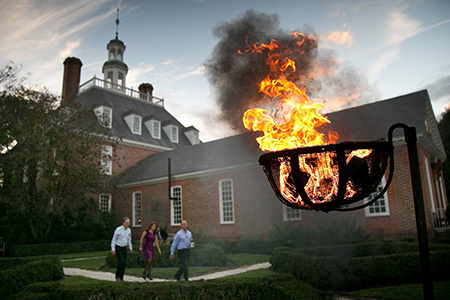 Today, we are the premier event planner in Williamsburg, VA. We offer and coordinate a wide range of services designed to help your planned event go as smoothly as possible. Sterling Event Planners performs destination management services, coordinates transportation, assists with wedding planning, arranges corporate events and more. Whether you’re arranging a family gathering or a corporate retreat, you can count on us to deliver a one-of-a-kind experience. 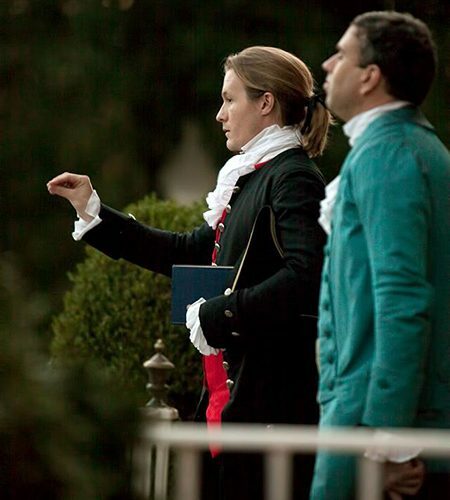 We boast nearly three decades of event planning experience. We’re a proud, locally-owned and -operated company. Our firm is an accredited Destination Management Company (DMC). We are proud members of the Williamsburg Area Chamber and Tourism Alliance. 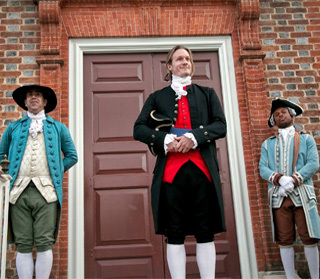 Sterling Event Planners is the preferred hospitality vendor of Colonial Williamsburg. 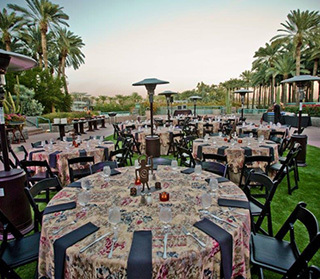 It’s never too early to begin preparing for your next corporate event, family gathering or organizational retreat. Contact us today to learn more and to set up the details for your event.